Since 1875, Paradise Farm Camps has been providing high-quality youth development programs in Chester County, PA. Our Day camp programs continue this proud legacy of service in 2011. 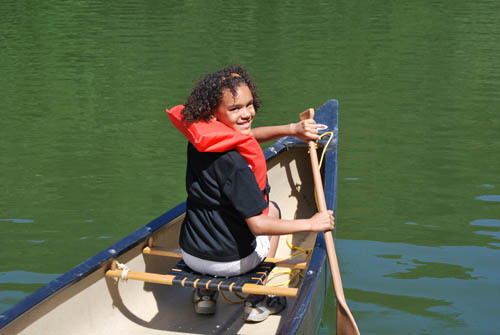 No matter which program you choose, we are confident your child will receive a terrific traditional camp experience. 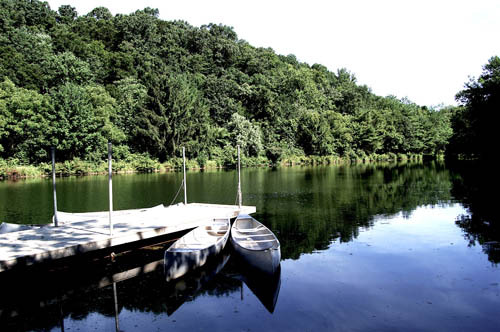 We are fortunate to have 600 acres of scenic natural resources to enjoy and explore. Using our unique surroundings, we encourage children to open their eyes to the wonders of the outdoors and the possibilities of their own potential. The Day Camp is a program that appeals to all children. 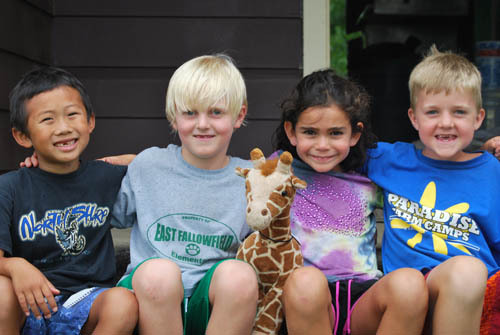 From our five year-olds, all the way up to our teens, every camper receives a positive outdoor experience. Each camp session is designed to around a new theme, enabling your child to experience every session like it was their first. From our 9:00 am start to 4:00 pm end, your child will be trekking through a day filled with fun and engaging activities. Learning to fish, paddling a canoe, shooting an arrow, mastering a swim stroke and scaling a rock wall are all valuable lessons your child may receive from us. All activities are designed to be age-appropriate. Each group has two counselors assigned to it. They lead, guide and participate with the children during all activities. By the end of the camp day, your child will come home ready to rest, yet enthused for their next day at Paradise Farm. We hire only the best and brightest staff members. Most are college students studying to be teachers or planning to serve youth in their careers. 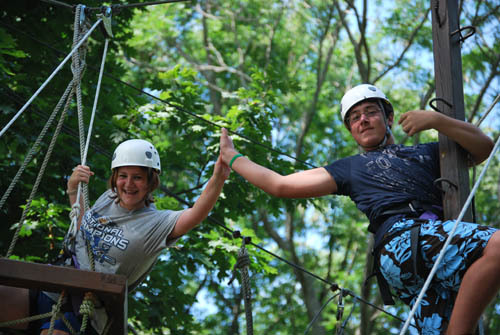 Paradise Farm Camps adheres to the high standards of the American Camp Association. We maintain a 1:6 counselor/camper ratio at all times. This ensures your child always receives the attention they deserve. Activities: Environmental Science, Canoeing, Environmental, Hiking, Horseback Riding, Orienteering, Rock Climbing, Ropes Course, Arts and Crafts, Archery, Canoeing, Fishing, General Sports.